"I was expecting for iPhone 6s/6s Plus that can largely improve performance but thus far, it is more of the same. It is still sluggish a bit when I open a folder, run a big game or scroll through the home screen. The lag is also apparent when using the phone’s multitasking feature." A large number of users who have bought iPhone 6s/iPhone 6s Plus have found that it has slow performance after awhile, especially after iOS 9.1 upgrade. At the same time, other users, especially for uses who bought iPhone 6s/6s Plus with 16GB complain that they have to take longer to open folder and app, get stuck in big games. No worry any more. 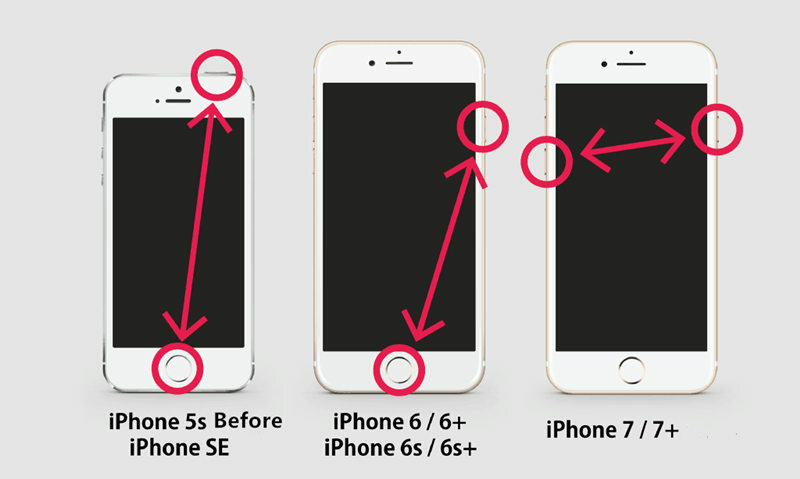 Here we will offer some practical tips to improve iPhone 6s/6s Plus to the best performance. As the iOS system evolves, iDevice seem to struggle to render visual effects on iOS 9 in order to present better visuals. 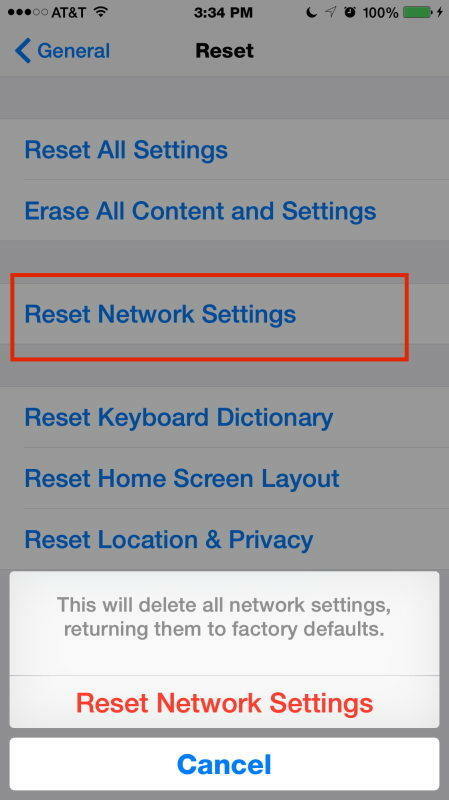 Therefore, disabling transparency and motion eye candy can speed up the general interactivity of any iPhone/iPad/iPod. 1. Go to the Settings. Scroll down and click General. 2. Select Accessibility and locate Increase Contrast. Choose Reduce Transparency and toggling it to the ON position. 3. Go back to Accessibility and locate Reduce Motion. Toggle it to the ON position as well. Siri has become ever more intelligent and capable as part of the iOS 9 refresh, which means that Siri has to require additional system resource. Though Siri suggestion is one of the most notable new abilities and interesting features in iOS 9, unfortunately, it definitely slows down your iPhone 6s/6s Plus. Turn it off and have an immediately noticeable increase in speed. 1. Go to Settings and scroll down to General and click it. Manually cleaning up caches and some files on your iPhone doesn’t work the best. 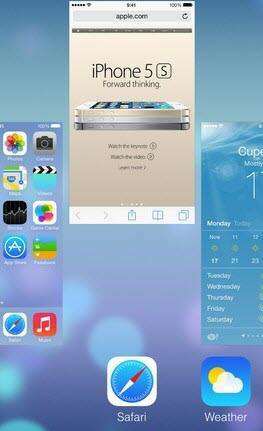 Here I sincerely and strongly introduce Tenorshare iCareFone (iPhone Care Pro) for you to keep your iPhone 6s/6s Plus at best performance by clearing out all accumulated iOS system junk files and unused files. It is equipped with various functions to fix most of problems you may meet when you use iOS 10/9/8 device. Next I will show you how to remove unnecessary files on devices with it. Before this, you have to download and install it on your computer. Run the program and select Speedup&Clean in the interface > Click Quick Scan to scan out junk files > Click Clean next to the items to remove specify jun files from device. Tips: Tenorshare iCareFone allows you perform lossless photo compresion so that you can reclaim more available space on your device. Click Clean next to Photo to make it. Hope you have solved the problem and speeded up your iPhone 6s/6s Plus. If you have any question, welcome to leave it in the comment section.